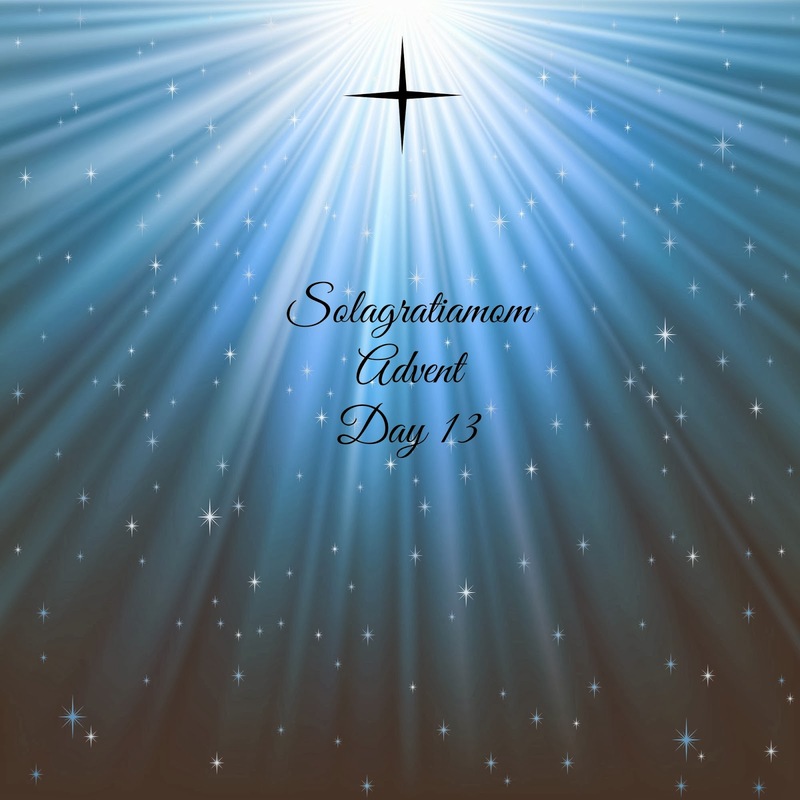 Solagratiamom: Advent Day 13 - Cycle 1 Ghiberti Flashback for Christmas Craft! Advent Day 13 - Cycle 1 Ghiberti Flashback for Christmas Craft! Today we decided to delve backwards into some Cycle 1 antics for our Christmas craft project! So I decided a little Ghiberti today would be a fun review and a neat medium for the kids to work with. You all remember Lorenzo Ghiberti, right? He was that trained goldsmith turned sculptor from the late 1300's to early 1400's. He painted the baptistry doors at Florence Cathedral. The kids first decided on a design - which was a manger scene. They used the popsicle sticks for their barn exterior and Jesus' manger. Then they decided on what characters/scene besides the baby Jesus in a manger they would have. One picked three wise men and the other a sheep with a shepherd. So they began forming their yarn into the design and gluing down the pieces to keep them in place. Then we took large sheet of tin foil to place on top of the design and begin pressing down around the various yarn designs and craft sticks to make the images pop out. Once the outlines of all the shapes were made, then the foil was folded over and taped to the back to keep it in place. I wouldn't recommend doing that first because you will need some give from the aluminum foil as you press on the shapes -so wait till that part is done. Then you begin to add your black paint all over the design and let it dry. The next thing we did was add glitter glue to the stars and around Jesus' head. Once the paint dried, then we began to scrape off the black paint from all around the raised areas of the design using a scrubby. Once we were done this is what we had! What a neat project! Thanks for sharing!